The Little Ranting Reptile and Other Stories....: Alu Chips!!!!!!!!!!!!!!!!!!!!!!!! 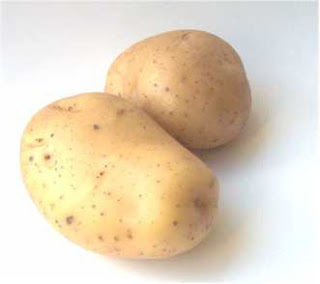 They too've got ALU !!!!!!!!!!!! :) - i m able to understand ur posts. u r back from the physics detour.